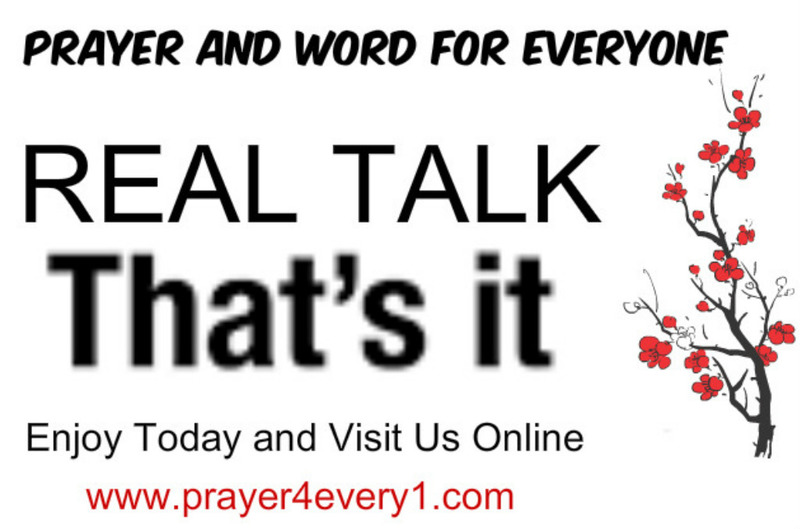 REAL TALK – Monday Keeping it Real! Everyday is a GOOD DAY to be thankful! Previous Previous post: INSPIRATION – Monday in Faith Builder!